Hospitalman Shannon Crowley, 22, of Swampscott, Massachusetts on patrol. Shir Ghazay Patrol Base, Landay Nawah County, Afghanistan. 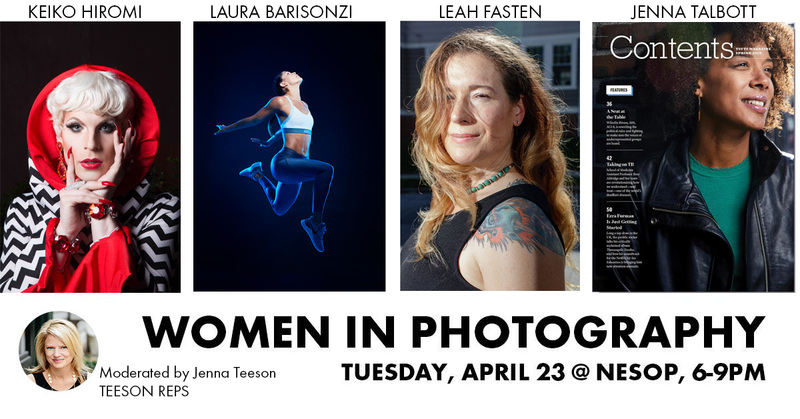 Through A Woman’s Lens… a visual presentation and discussion of women in photography. Unlike other fine art forms, women photographed from the inception of the medium of photography. Their work is finally coming from the shadows. 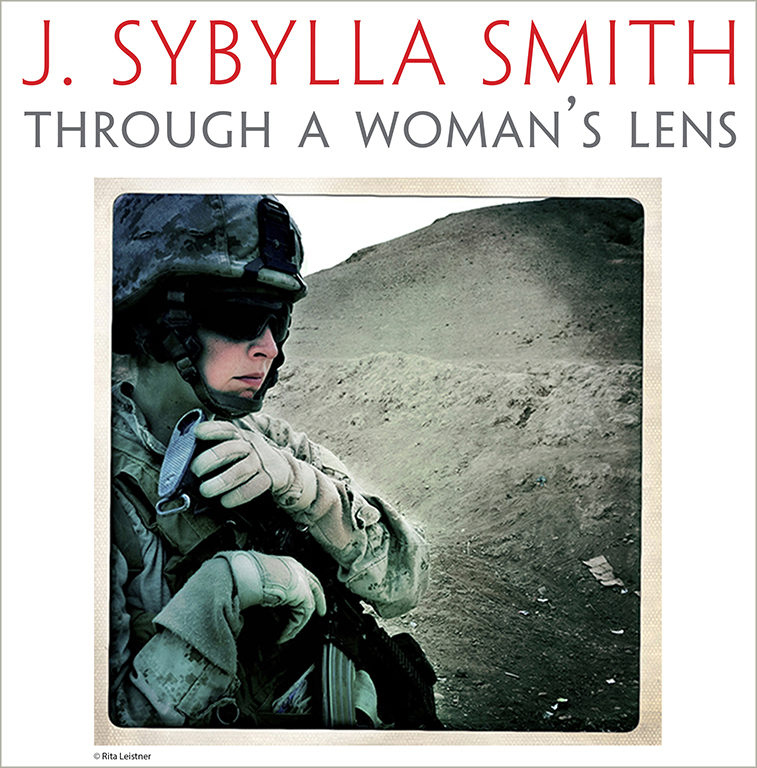 J. Sybylla Smithis an independant curator of 27 solo or group exhibitions featuring 90 international photographers exhibited in the United States, Mexico, and South America.  An adjunct professor, guest lecturer and thesis advisor, Smith has worked with the School of Visual Arts, the Tufts School of the Museum of Fine Arts, Wellesley College, Harvard University, and Emmanuel College. Thursday, January, 31, 2019 • 7:00 – 8:30 P.M.